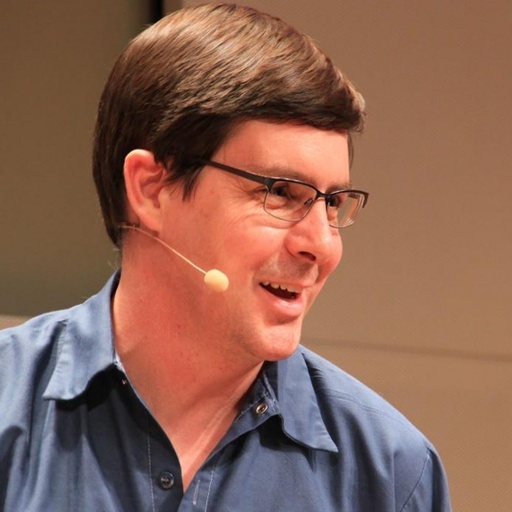 Gavin Andresen is a software development and early contributor to Bitcoin Core. Andresen was declared lead developer of Bitcoin Core after Satoshi Nakamoto departed the project, and he also founded the Bitcoin Foundation in 2012. Bitcoin Cash forked from Bitcoin in August, 2017. Bitcoin Cash increased the blocksize from 1 MB in Bitcoin to 8 MB, in an effort to lower transaction fees. Just heard from another merchant adding BCH. I think weâ€™ll see a wave of â€œdropping BTC, customer support costs too highâ€� within six months. Bitcoin Cash is what I started working on in 2010 [with Bitcoin]: a store of value AND means of exchange. Compare Gavin Andresen's Bitcoin Cash reviews with other coins. I like to think the markets will eventually abandon tech-train-wreck coins (like IOTA). BTC is the Birkin Bag of crypto-assets. Expensive and rare with high transaction costs but huge brand value. Talent has been going to ETH for over a year now; miner centralization has little influence on that trend. Compare Gavin Andresen's Bitcoin Cash reviews with other expert reviews of Bitcoin Cash. BCH will never overtake BTC because BCH proponents lack focus. They are multicoiners with diversififed bags. You know when a network gets unstable ? When you primitively increase the block size. Taking the easy way out is not a long term solution and will be the downfall of BCH. History teaches us that scaling the right way is always better than scaling the easier way.